First on quality …. Second to none! 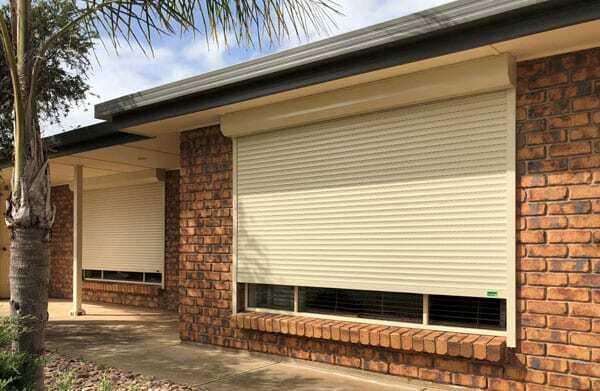 Welcome to Dynamic Home Enhancements, enjoy your home more and add value with our extensive range of custom-made roller shutters, outdoor blinds, plantation shutters and roof restoration service. 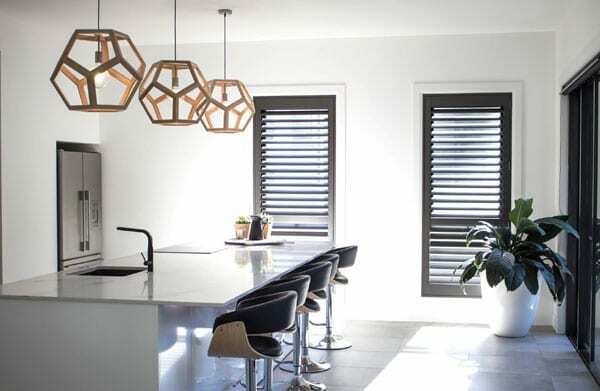 Starting out from a home office in 2010, Dynamic Home Enhancements (DHE) opened for business with the aim of setting a new standard for home improvements, having a strong emphasis on high-quality products, excellent workmanship, and service you can count on. Fast forward to today and the DHE Group has offices in South Australia, New South Wales, Queensland and also services regional Victoria. 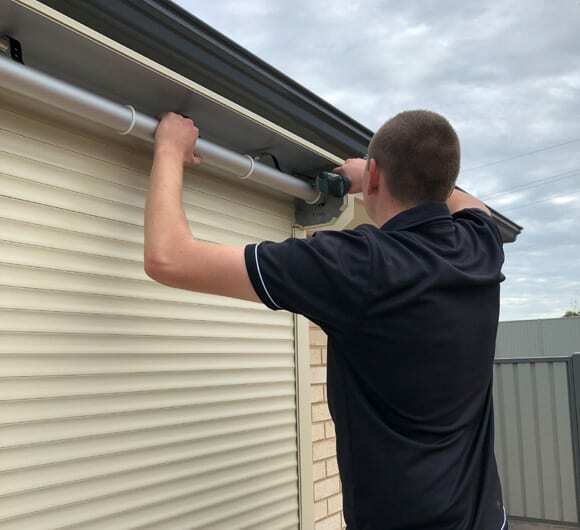 We are now one of Australia’s leading home improvement companies. 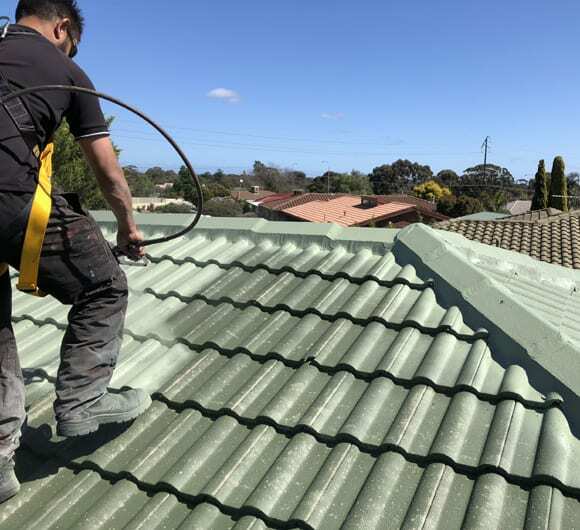 We pride ourselves on offering a range of high-quality products and roof restoration services that will not only enhance your home but offer you lasting protection from the elements. We aim to make investing in your home easy and enjoyable, and for the ultimate in convenience, we bring the showroom to you, for a free no obligation quotation or roof inspection. 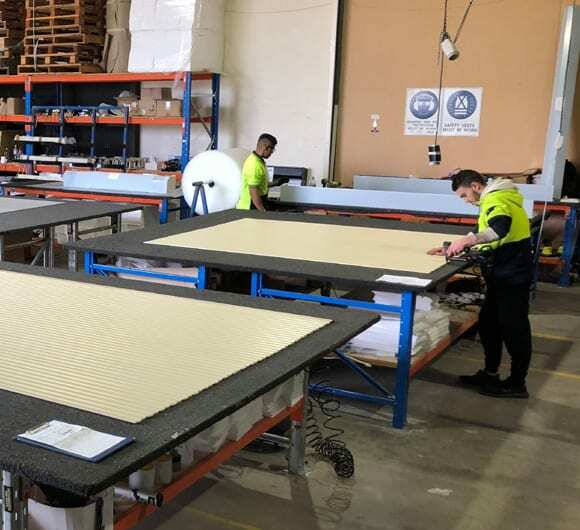 We take care of everything from measuring up, right through to the final installation, and we will talk you through the whole process to give you a full personalised service. Investing in your home has never been easier with our no deposit, no interest finance offered through Certegy finance. Our high regard for quality products and excellent workmanship is endorsed by Ryan Rebbeck from House Rules, who is our brand ambassador. He knows and trusts our brand, and supports the fact that you deal factory direct with our professional team who offer good honest advice, fantastic products and great value. Ask about our great seniors’ discounts too. All DHE installers are highly trained and selected as they have a great eye for detail and understand what great customer service entails. 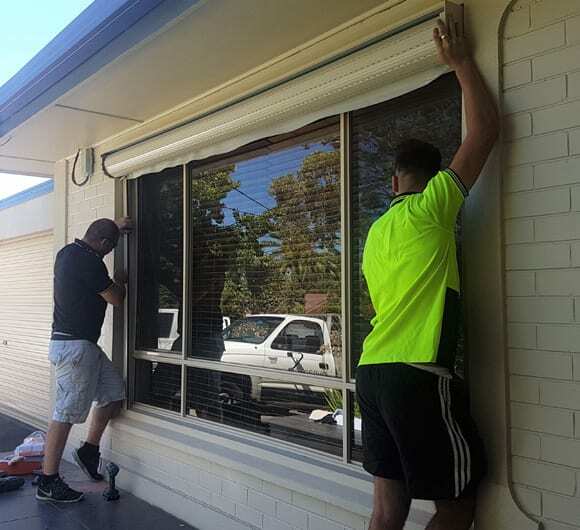 Our team at Dynamic Home Enhancements have full builders’ licenses, police clearances and will do the job properly and promptly, tidying up after themselves as they go. All our products and services come with a minimum of 5 years comprehensive warranty on parts and installation. 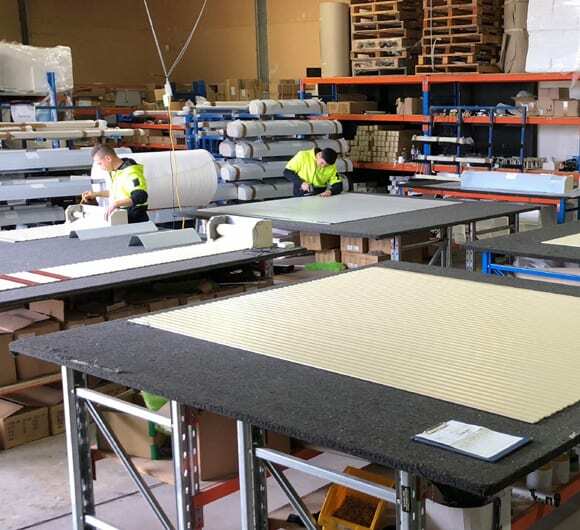 DHE group offer you unrivaled technical advice, superior products and excellent customer service.